The Journey to Freedom: I’m Loving It! I have reached a really refreshing part of my life in which I can focus more on myself than others. It is not that I could not have been applying this learned skill in my twenties and thirties, I just wasn’t aware of my personal power during that time. As a married woman and young mom, I spent so many years taking care of my spouse and children. I must say that I enjoyed taking care of them as I have a nurturing spirit. What I did not learn at an early age is how to balance taking care of others and myself at the same time. After over a decade of neglect, I made the decision to make myself a personal priority. This doesn’t mean that I neglect my close relationships (at least I don’t think so). It means that I have learned to set healthy boundaries with those around me in an effort to keep my needs a priority. I realize that the only person that is going to take the best care of me is myself. These days I easily connect to my personal power to create my own happiness. So to ensure that the freedom to journey continues on, I decided this past March to seal the deal on childbearing and tie my tubes. 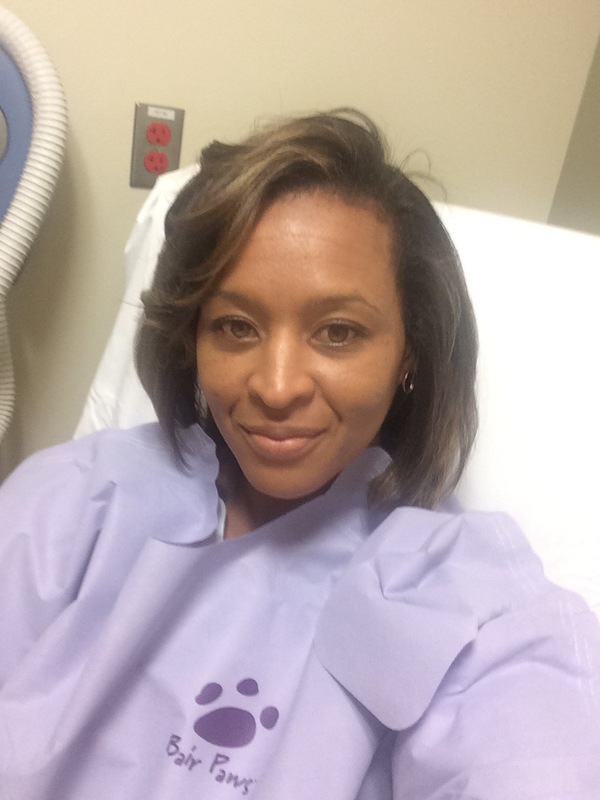 I was so excited going into the procedure as it meant that I truly was ready for the next stage of my life. While I continue my journey, I have made a personal commitment to take care of myself. This means saying “no”, asking for help, taking care of my mind and body, and doing what I love. My life hasn’t slowed down much at all. As a result, I make sure that I take time to check-in with myself and make sure I am “okay”. If I am not, I check in with my support system, practice yoga, journal and check-in with my counselor. This combination is the perfect recipe for reconnecting and staying connected. What keeps you connected to your personal power and sense of freedom?